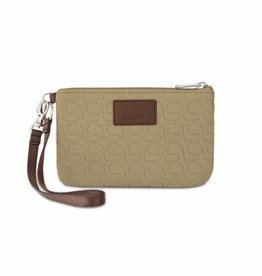 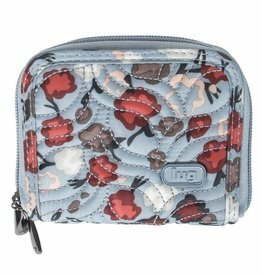 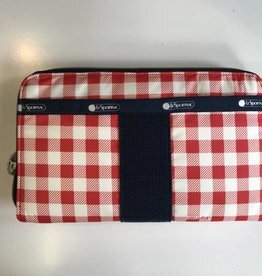 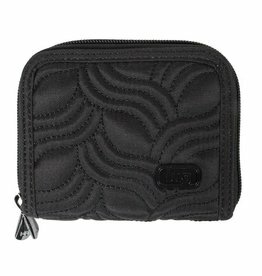 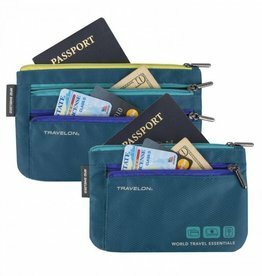 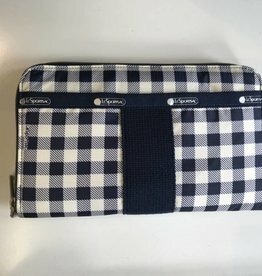 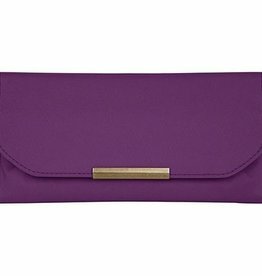 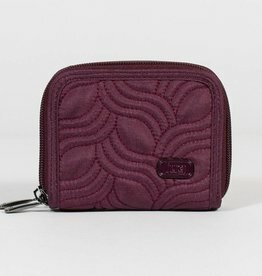 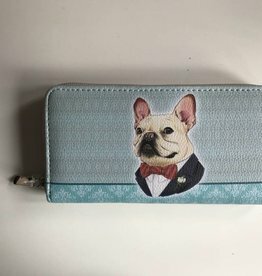 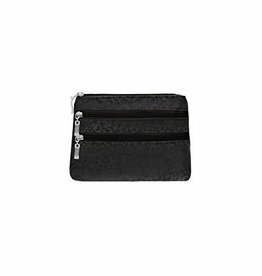 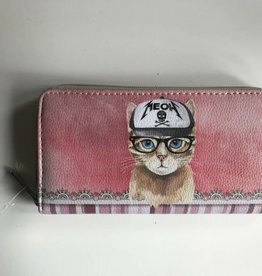 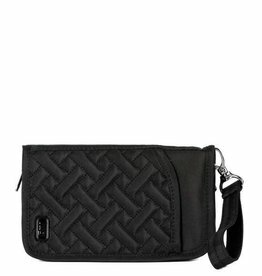 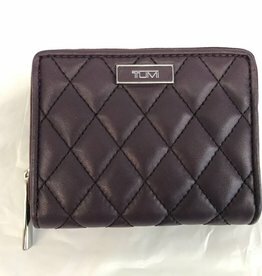 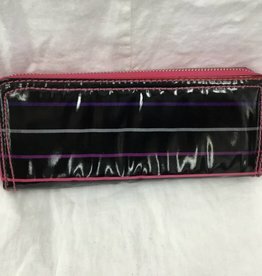 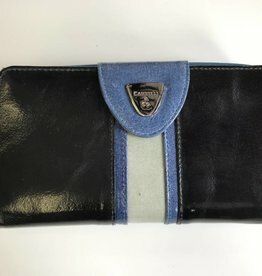 Ladies wallets in non-leather varieties like Nylon, and PVC. 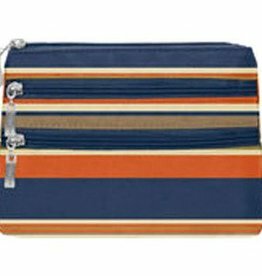 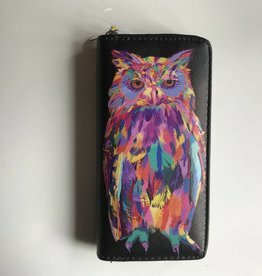 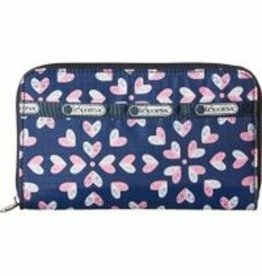 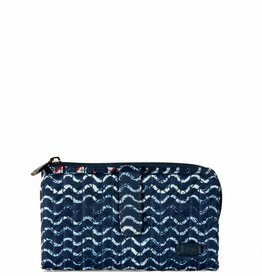 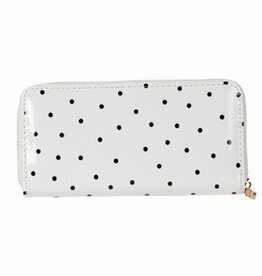 For an attractive change on the classic leather ladies wallet, you can get tons of personality by choosing a long print wallets. 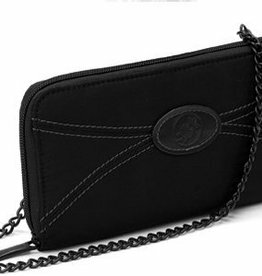 Enjoy browsing through the beauty inside each wallet.